The sun is out and I’m feeling the burn in more ways than one. When the sun shines I always have the urge to take advantage of it. For me, that used to be going and getting something to eat while chilling in the sun. This was normally an ice cold blip. Now, however, I get the urge to go for a run or walk. On Thursday I went with The New You ladies for a run and felt the burn big time. We ran 10 laps around a local running pitch. 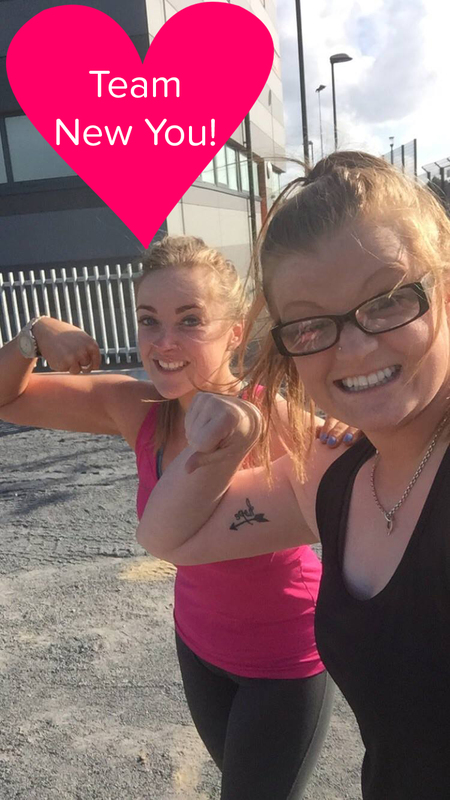 Having someone to exercise with you makes the time fly and a good catch up is also a bonus. The hard part is actually getting up and moving from the sofa. Once you are up and out the feeling is amazing. I always get such a great sense of achievement. 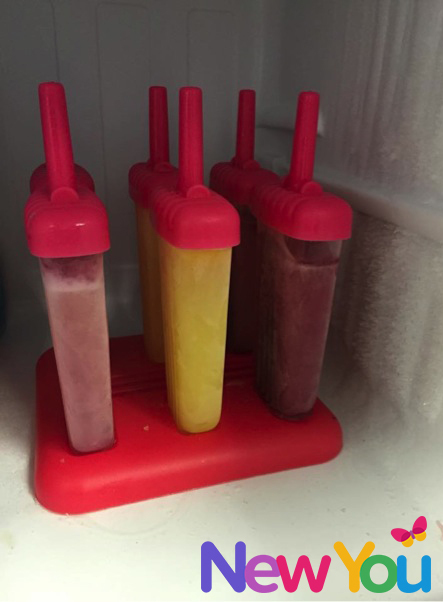 Guess what… I was able to cool down with an ice cold lolly made with The New You Plan Water Flavourings. These are AMAZING! We simply added 1 heaped spoonful of our favourite Water Flavouring to water and placed into lolly pop moulds and left overnight. These lollies are divine and mean you can still experience that fresh summer taste, guilt free! Our range of Water Flavourings is amazing and includes so many flavours! Just check out the delicious types of lollies you could make… Orange Zest, Cranberry Crush, Orange Lemon Zing and Berry Blast! And… a great way to try a few of these flavours is to shop our incredible Aqua Taste Trilogy Bundle! For just £14.99, you’ll receive our Cranberry Crush, Orange Zest and Orange Lemon Zing Water Flavourings and save an amazing 29%! Shop today and experience a true taste of summer! 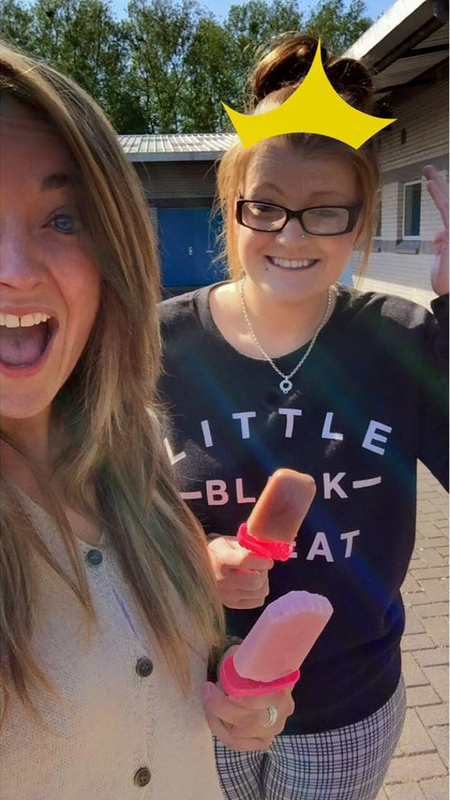 Don’t forget you can also create amazing lollies with our Shakes, sampled by myself and Tasha this week! I loved the Raspberry Shake & Tasha’s favourite was the Mint Chocolate Shake. These are soooo smooth and delicious made as lollies. You get roughly 3 lollies out of 1 shake which is equivalent to 1 TFR meal. This is so filling and well worth trying. 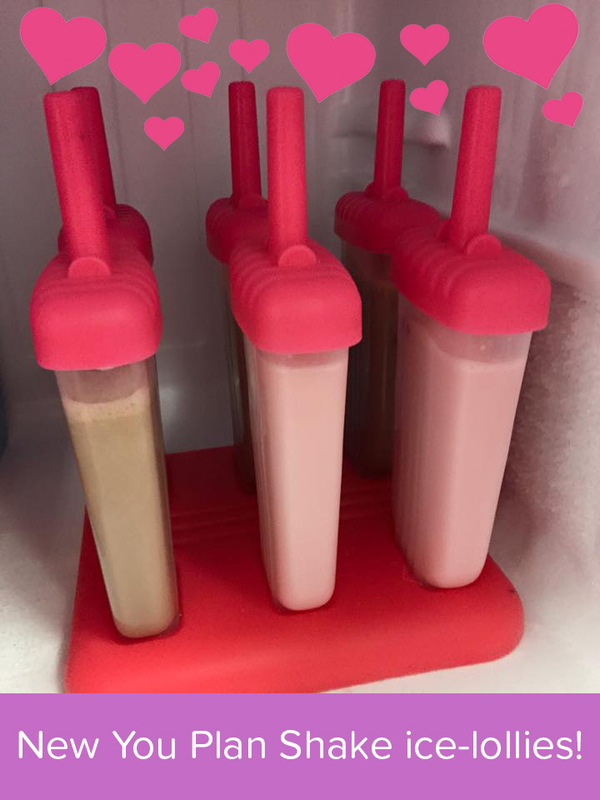 Our extensive Shakes collection means to can get creative and try so many different lollies! What’s your flava? From Sensational Strawberry to Beautiful Banana, Chocolate Orange and Very Nice Vanilla, find your favourite today! We have extremely limited availability of our Ice-Lolly Pop Moulds on the site and these are expected to sell out FAST, so shop HERE today!